C.O. 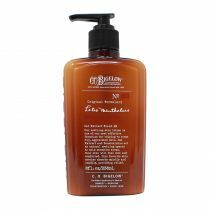 Bigelow Mentha Body Lotion is an invigorating body lotion infused with Vitamins A, C and E as well as 1.8% Peppermint oil to leave skin feeling cool and refreshed. No. 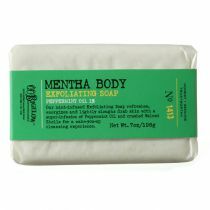 1412 Mentha Body Vitamin Body Lotion Peppermint Oil and Extract 1%. Our mint-infused body lotion moisturizes, tones and nourishes skin with a refreshing minty sensation. 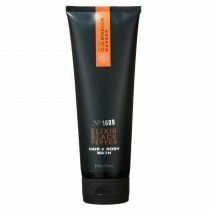 This hydrating formula deeply nourishes with Vitamin A, C and E to condition skin, leaving it feeling soft, smooth and supple. Infused with cooling peppermint for an invigorating experience. C.O. 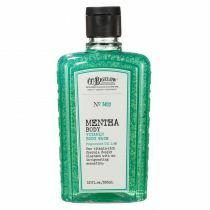 Bigelow Mentha Body Lotion intensly moisturizes with Vitamin A, C and E to leave skin feeling smooth and refreshed. 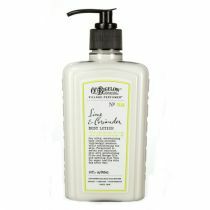 Peppermint Oil and Extract gives this lotion an essence that lifts your spirits and awakens your skin. This is our favorite lotion for me to rub on my wife's feet. We have been using it for a few years now. I went into a store in the mall on a whim and found the C.O. 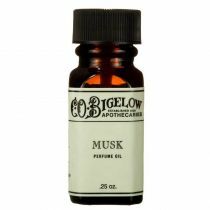 Bigelow prodcuts for men. I've used C.O. 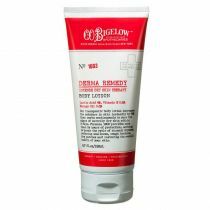 Bigelow body lotion before however, this time I noticed this mentholated version and HAD to try the tester. It literally smells like a handful of peppermints! The smell is VERY strong. I ended up buying some right away. After rubbing it into my arms and hands, I get a cooling sensation. Then I notice that after a couple minutes, my skin starts to get "hot" because of the peppermint oil. It reminds me of Icy Hot. 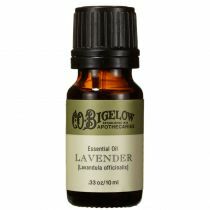 Be careful where you rub this lotion and do not get any in your eyes or mucous membranes!! I LOVE THIS BODY LOTION!! For hot summers, and exhausted body. The price is decently priced at $14 and it's a smooth white lotion that you can put all over your body after you shower and its amazing how strongly it tingles. Chicago was REALLY hot this summer, so I just loved how it makes your "AHHH!" with cooling sensations wherever the lotion touched, even your hands. 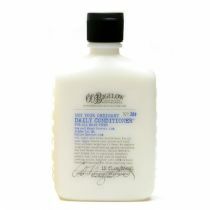 It is moisturizing and perhaps some people might think it too overwhelming, but I LOVE IT!!!! MENTHAL TO THE MAX! 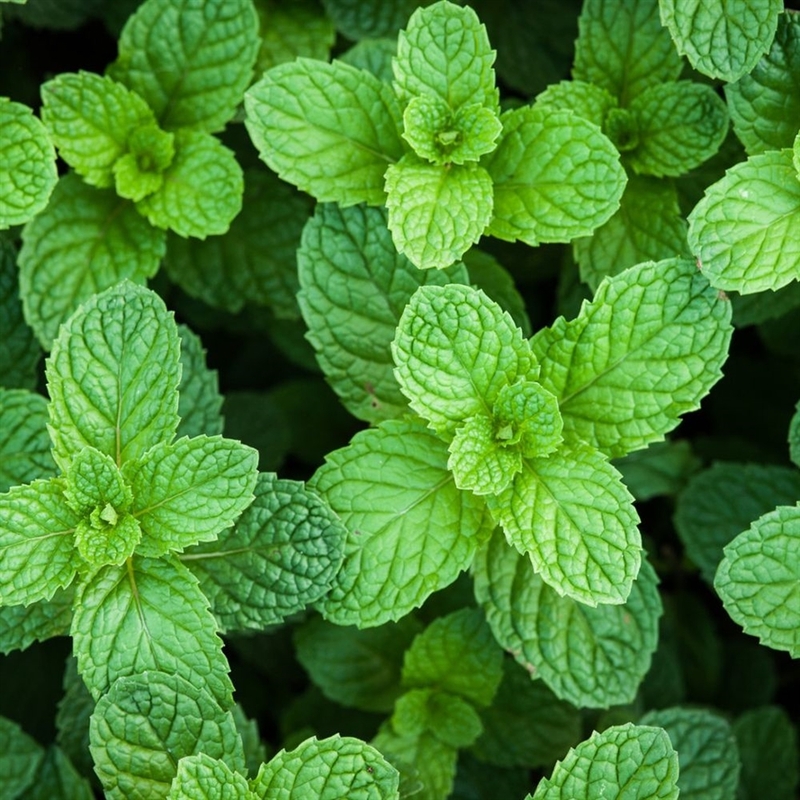 Peppermint essential oil’s scent invigorates the mind and senses, while inspiring a sense of peace. Peppermint oil creates a cool, tingling sensation on the skin making it great for tired over-worked muscles and refreshing the skin. Fights skin aging by interrupting the free-radical damage process that causes skin to look and act older. This action helps prevent wrinkling and increases collagen production. Helps prevent free radical damage associated with atmospheric skin aging. Vitamin C also helps improve the look of fine lines, wrinkles, and discoloration. Provides powerful antioxidant activity on the skin resulting in the improved elasticity of the skin. 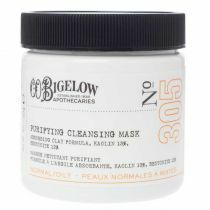 Helps to regenerate new skin cells and lighten dark spots or scars. Fights off free radicals, thus slowing the aging process. Water (Aqua, Eau), Glycerin, Petrolatum, Cetyl Alcohol, Cetearyl Alcohol, Dimethicone, Ceteareth-20, Mentha Piperita (Peppermint) Oil, Dipropylene Glycol, Macadamia Ternifolia Seed Oil, Mentha Piperita (Peppermint) Leaf Extract, Tetrahexyldecyl Ascorbate, Ascorbic Acid, Tocopheryl Acetate, Retinyl Palmitate, Isododecane, Carbomer, Neopentyl Glycol Diheptanoate, Menthol, Menthyl Lactate, Tetrasodium EDTA, Sodium Hydroxide, Disodium EDTA, Diazolidinyl Urea, Menthylparaben, Benzyl Alcohol, Propylparaben, Limonene, Linalool.